When searching for car finance deals, it can become quite pricy if you want to purchase a brand new car; thus, second-hand cars are the way to go! South Africa’s economy is constantly being bombarded and it is becoming increasingly difficult for consumers to find what they need at a reasonable price, let alone purchase a brand new vehicle! However, getting a great car financing deal for a second-hand car is less stressful on your pocket. A second-hand car will cost a whole lot less. The interest rates on used cars tend to be a bit higher, but if you look at the total price your pocket will end up smiling sooner. A new car loses as much as 40% of its value in the first year. Wear and tear on a brand new vehicle will punch you right in the heart – and the pocket, making you more prone to get gap cover for those nasty scratches. If you have a used car, it won’t hit you that hard. If you buy a used car from a trustworthy private seller, you do not pay any additional fees such as advertising and service fees. 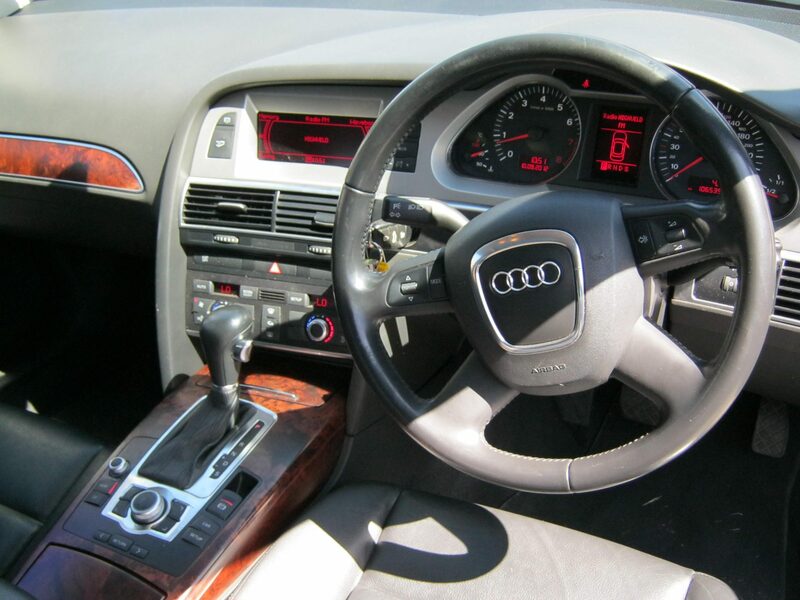 You have a much wider variety of cars to choose from if you buy a second-hand car. The newer the technology in the car, the bigger the price tag on the car. Earn-A-Car has a fantastic range of used cars that will suit your budget. Unlike some other vehicle finance companies, Earn-A-Car can get you some great vehicle financing deals, even if you are blacklisted. We offer instant approval and have well-trained consultants to answer any questions that you might have. Contact us today to get the best car finance deals in South Africa!